How does the average investor protect their assets? How do they keep their financial goals in sight and their arrogance in check? Investment guru, Michael Farr has counseled thousands of his clients on just that. 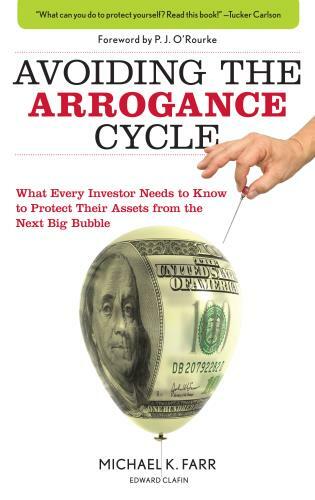 In Avoiding the Arrogance Cycle, Farr examines the psychology of investing and sets it against the historical and cultural forces at work on individuals and markets and explains in clear, concise layman terms how we just lived through the worst financial disaster since the great depression. He focuses on the individual factors such as rampant consumerism, a sense of entitlement, and narcissism that combined to create the perfect economic storm. 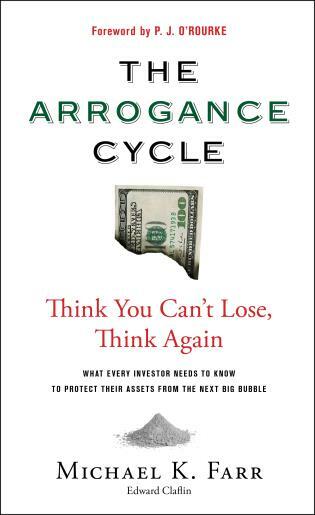 In Avoiding the Arrogance Cycle, Farr provides first hand accounts of real client situations to create a profile and case study of the arrogant investor. Throughout the book, he sifts through the wreckage of previous crashes and downturns and finds the proverbial black box of evidence to support his contention that collectively we are the ones responsible. Farr examines the influence of popular culture; the expansion of consumer credit, and the government's ill timed and poorly executed encouragement of home ownership, outrageous increases in executive compensation, and immunity from accountability. 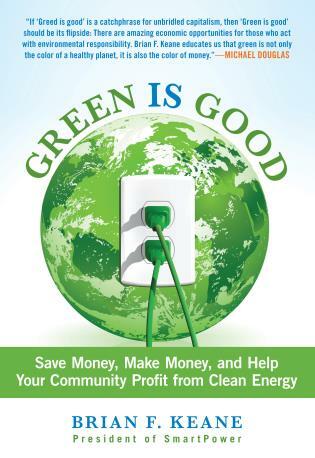 Through the lens of arrogance, this book sheds light on our recent financial past and offers a means to detect these insidious attitudes so that in the future we can contain the damage before it spreads. Michael Farr is president and majority owner of Farr, Miller & Washington, LLC. The author of A Million Is Not Enough, he is a regular commentator and guest host for CNBC, CNN, Bloomberg, Reuters, and the Nightly Business Report.